Inclusions: Louvre private tour guide, entrance tickets to museum and taxes. Note: Customize your private tour of the Louvre museum. The Louvre museum, a former royal palace, is now one of the most famous museum in the world. Visitors in Paris should not miss this enormous museum for its incredible architecture and marvelous works of art. One of our expert museum guide in Paris will take you on a custom private tour of the Louvre. Your private tour of the Louvre museum, the world’s largest palace and museum, is home to the Mona Lisa, Venus de Milo, and other artistic treasures. Our Louvre private tours can be fully customized to meet your interests. 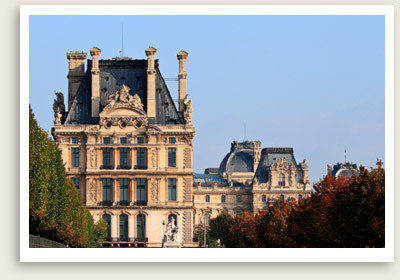 Our travel specialist and Louvre museum guide will customize a private tour especially for you. Note: All our private tours in and out of Paris, including this Louvre guided tour can be fully customized to meet your unique goals.